Very nice entryway. Comcast - Fiber is not run to the building, but available in the park and could be brought to the building most likely. 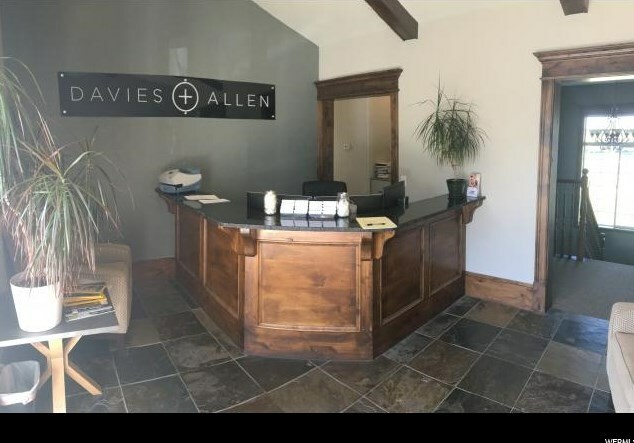 UPSTAIRS: 1 conference room, 6 offices, 1 bathroom DOWNSTAIRS: 1 conference room, 8 offices, 1 bathroom Parking - open Space is 4,220 SF. 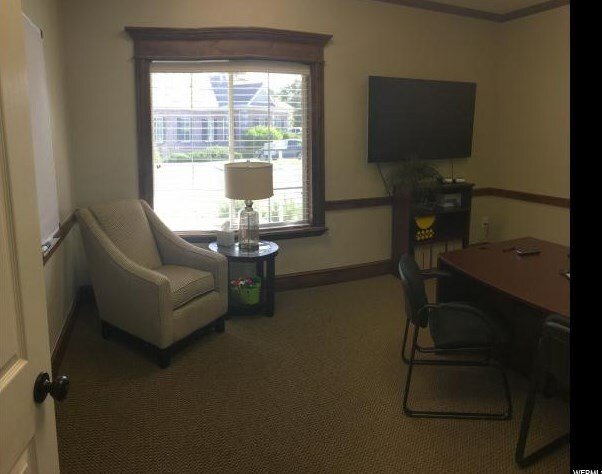 Used by prestigious accounting firm who recently purchased their own building. 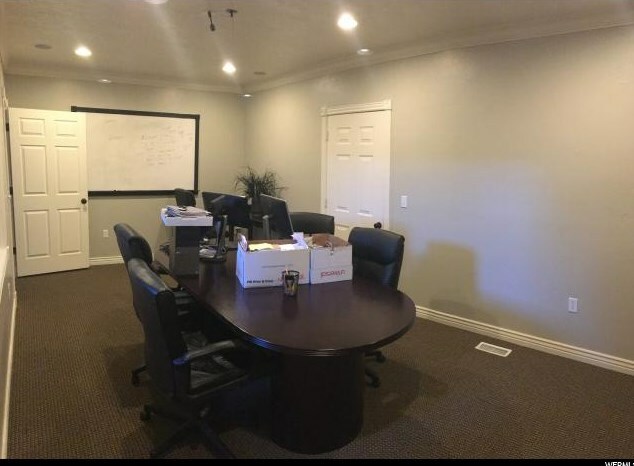 Multiple offices and conference rooms on two floors. 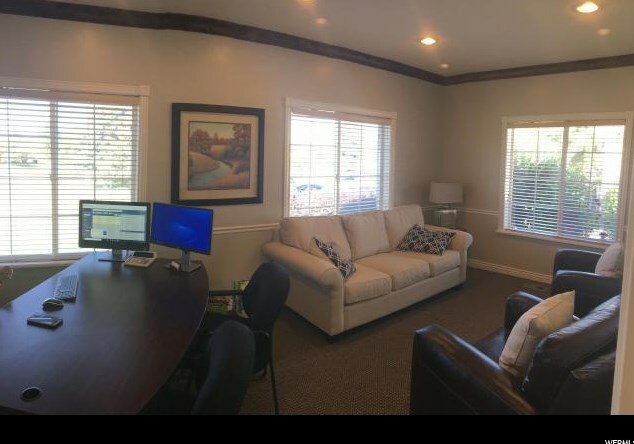 Square footage figures are provided as a courtesy estimate only and were obtained from previous lease. Buyer is advised to obtain an independent measurement. Lease Min - Max: 4,220 - 4,220 Sq. 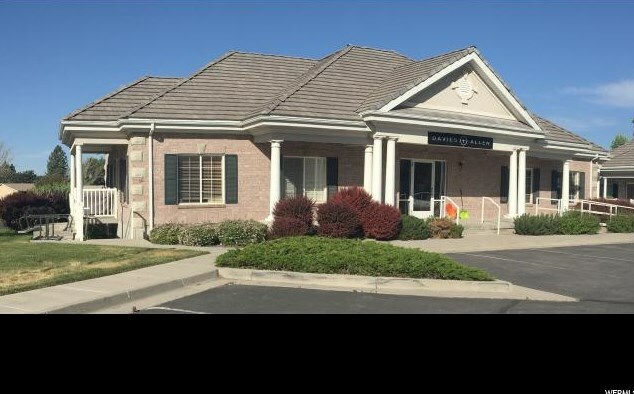 Ft.
550 E 770 N #9, Orem, UT 84097 (MLS# 1531077) is a Office property. 550 E 770 N #9 is currently listed for and was received on June 01, 2018. Want to learn more about 550 E 770 N #9? 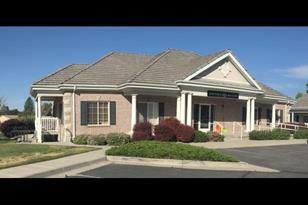 Do you have questions about finding other Office real estate for sale in Orem? You can browse all Orem real estate or contact a Coldwell Banker agent to request more information.